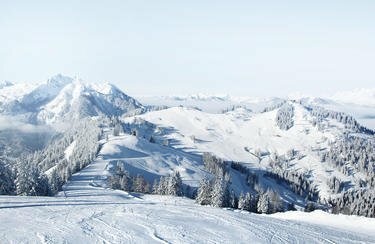 Alpendorf is the ideal starting point for a holiday in the Salzburg Sportwelt / Ski amadé region. Once here, you can enjoy unlimited skiing pleasure on over 860 kilometres of pistes. Of course, INTERSPORT Rent has your complete ski and protection equipment in stock. At several ski rental shops in Alpendorf/St. Johann, you’ll find everything you need for a perfect day on the slopes. Alpendorf is known as the gateway to the vast Salzburg Sportwelt. As a member of Ski amadé, the winter sports resort provides you with access to unlimited skiing pleasure. With just one ski pass you can use over 270 lift facilities and speed down 860 kilometres of perfectly groomed pistes! 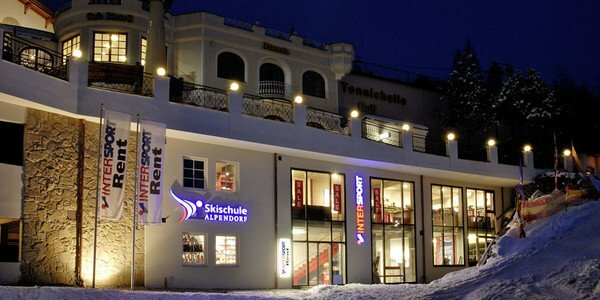 Service is also a top prioriety at Austria’s largest ski area: each of the member regions – including Alpendorf – has ski schools, mountain guides and ski rental shops from INTERSPORT Rent. Freestylers will discover their personal El Dorado at the “Betterpark Alpendorf”, where they can show off with their most spectacular jumps. Things really start to get hot on the Pro/Medium Line with its two jumps and a total of five rail boxes. So you’re still a freestyle newbie? Then the “Easy-Line” and the “Beginners-Line” are just the thing for you. Of course, INTERSPORT Rent ensures for maximum protection at the fun park. The dedicated team will help you find the perfect safety equipment so you can focus on having fun. You’d like some advice on ski rentals and prefer to choose from the most current ski and snowboard models? 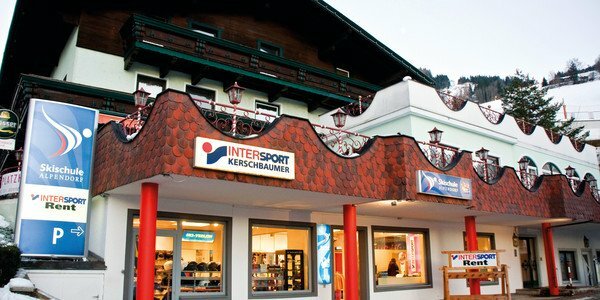 INTERSPORT Rent and its three branches in Alpendorf/St. Johann is the perfect place to start. The expertly trained team is happy to be on hand with tips and advice!